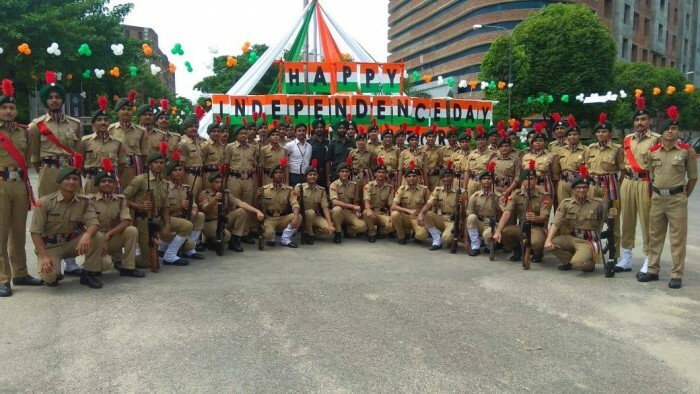 Saluting the brave martyrs and freedom fighters of the nation; celebrations of 72nd Independence Day were observed at LPU campus with great fervor. On this occasion, students from 29 states of India and 70+ countries presented the heritage of rich diversity at LPU. 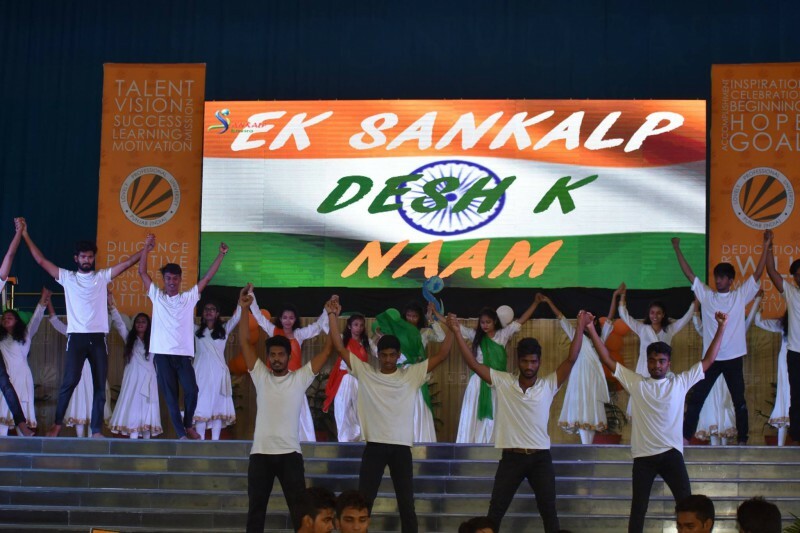 Adding to the patriotic fervor, student organization, Sankalp Enviro, in association with Madhyam organized an event “Jashn-e-Azadi (Ek Sankalp Desh Ke Naam)”. 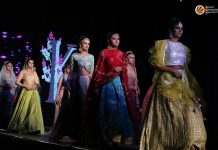 During the event, they staged classical dances, singing, poetry and slogan writing competitions. 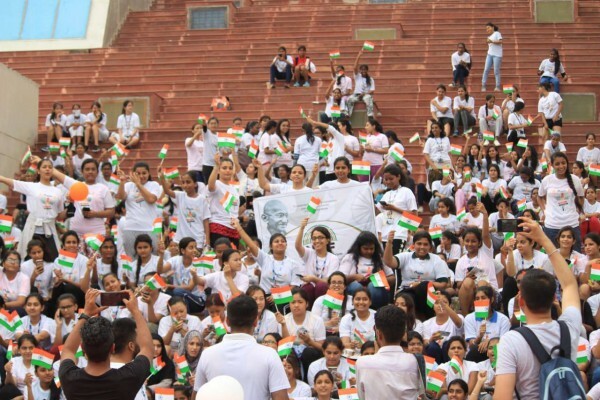 Student organization, Orator organized a women marathon, “Run for Freedom” that spread the message of women empowerment. More than 700 students and faculty members participated in the marathon. On this 72nd Independence Day, Pahal..an initiation, a well-recognized tier-5 Student Organization of Lovely Professional University organized an out campus social event to a Government School, Barn Village, Phagwara. The student members of the organization offered free food, stationery goods, and have also conducted a cleanliness drive on the spot.